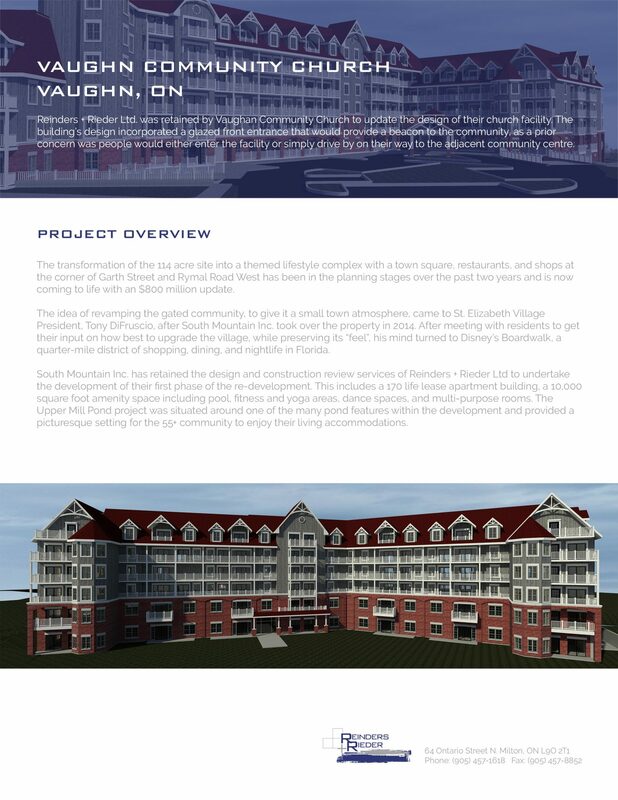 St. Elizabeth Village | Stay Project | Reinders + Rieder Ltd.
Ontario’s first resort lifestyle community is coming to St. Elizabeth Village with help from South Mountain Inc. South Mountain Inc. is the entertainment design company behind destinations around the world and theme parks that include Universal Studios Florida and Canada’s Wonderland. The transformation of the 114 acre site into a themed lifestyle complex with a town square, restaurants, and shops at the corner of Garth Street and Rymal Road West has been in the planning stages over the past two years and is now coming to life with an $800 million update. 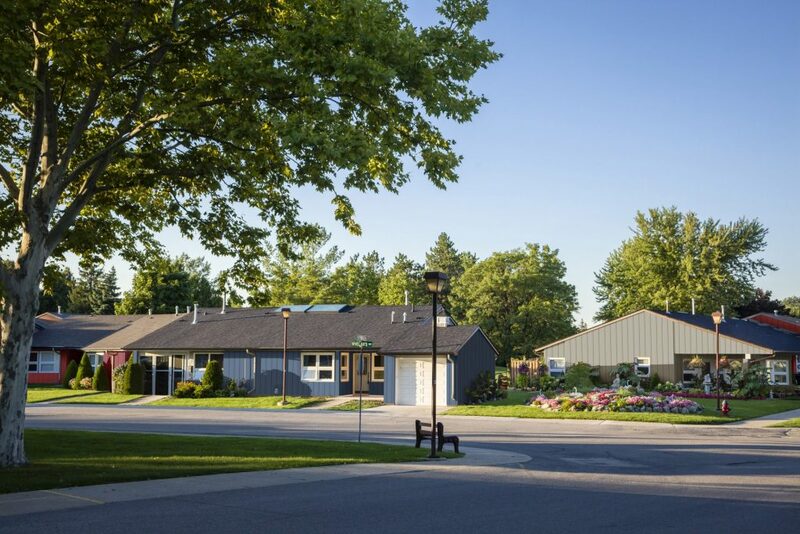 The idea of revamping the gated community, to give it a small town atmosphere, came to St. Elizabeth Village President, Tony DiFruscio, after South Mountain Inc. took over the property in 2014. 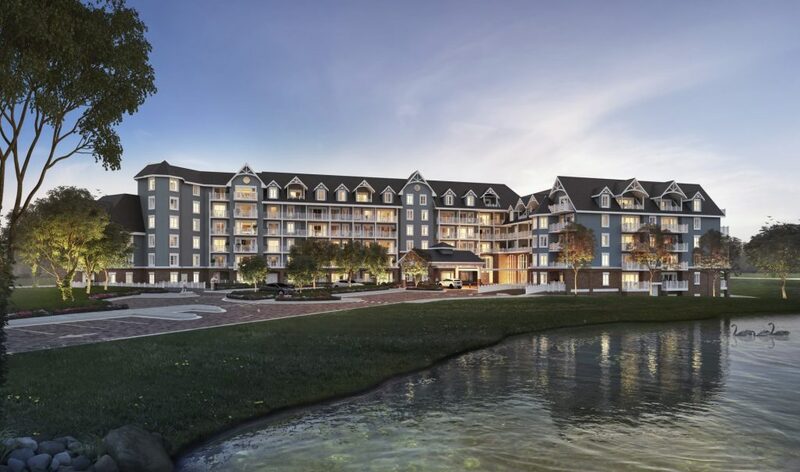 After meeting with residents to get their input on how best to upgrade the village, while preserving its “feel”, his mind turned to Disney’s Boardwalk, a quarter-mile district of shopping, dining, and nightlife in Florida. 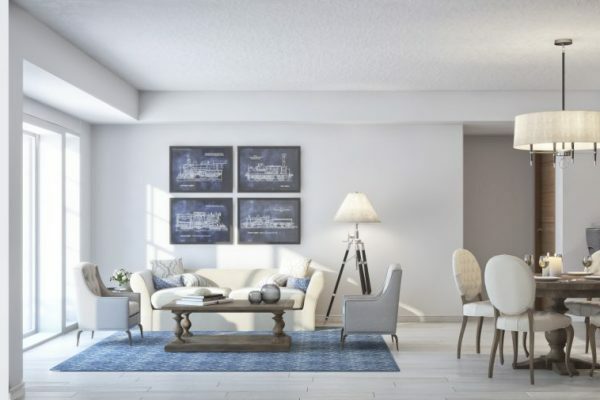 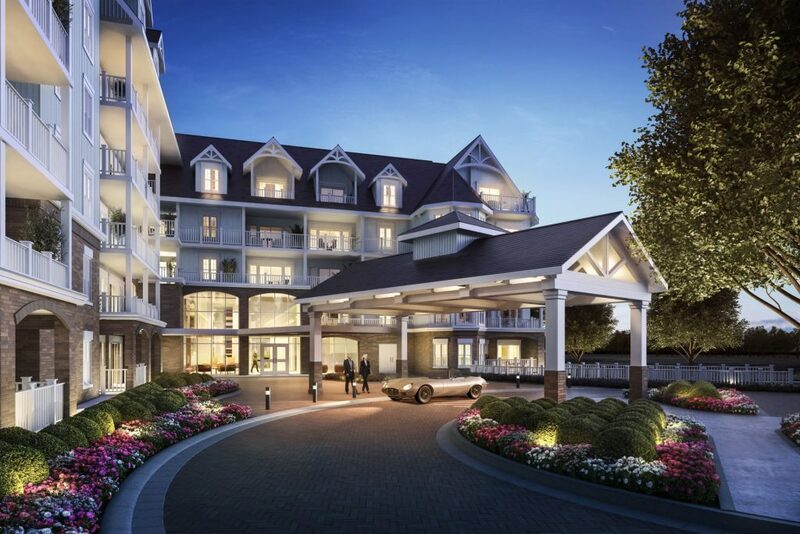 South Mountain Inc. has retained the design and construction review services of Reinders + Rieder Ltd to undertake the development of their first phase of the re-development. 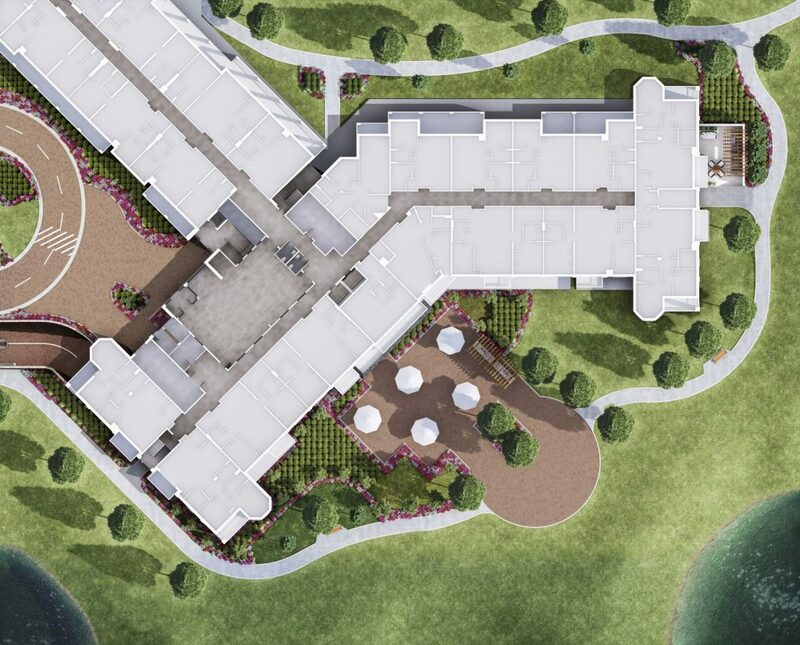 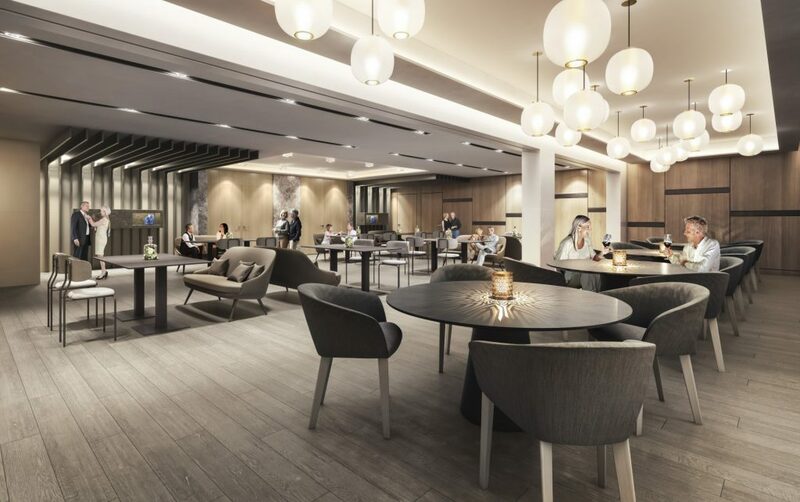 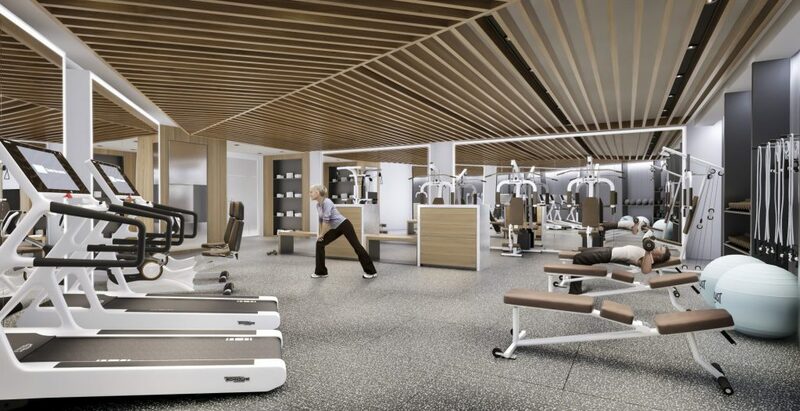 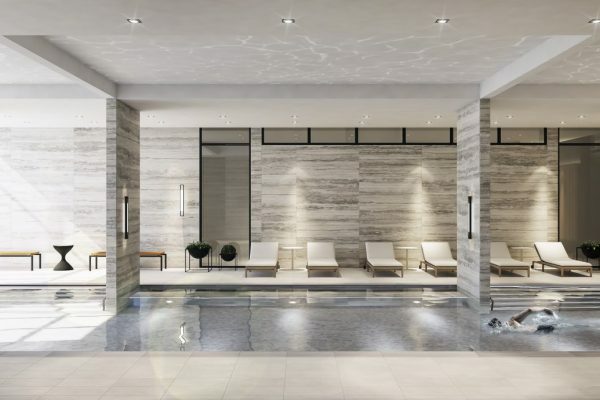 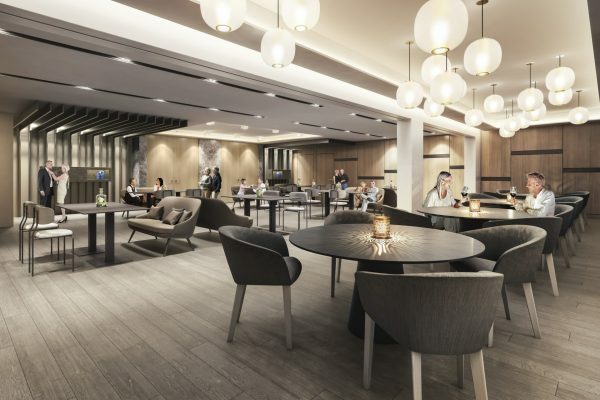 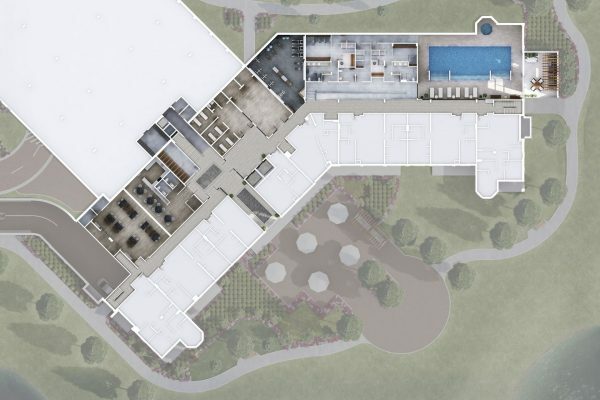 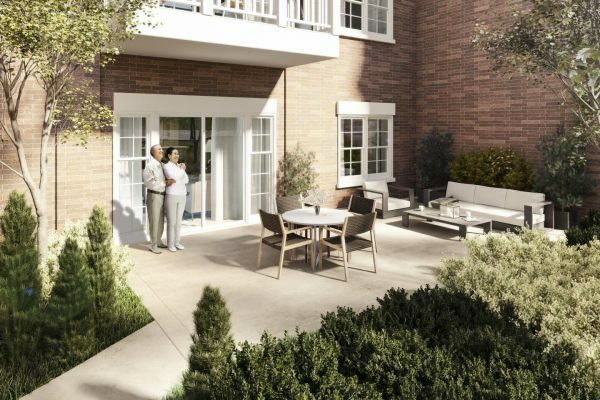 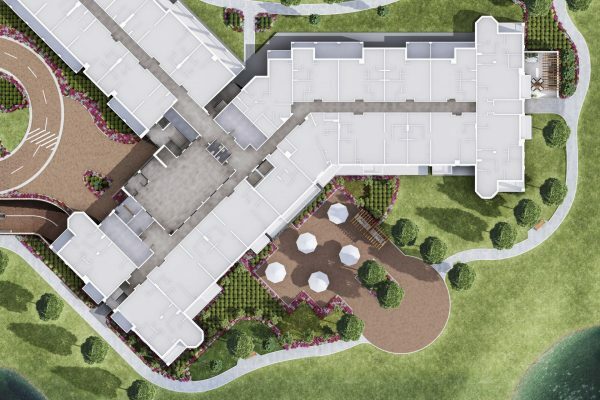 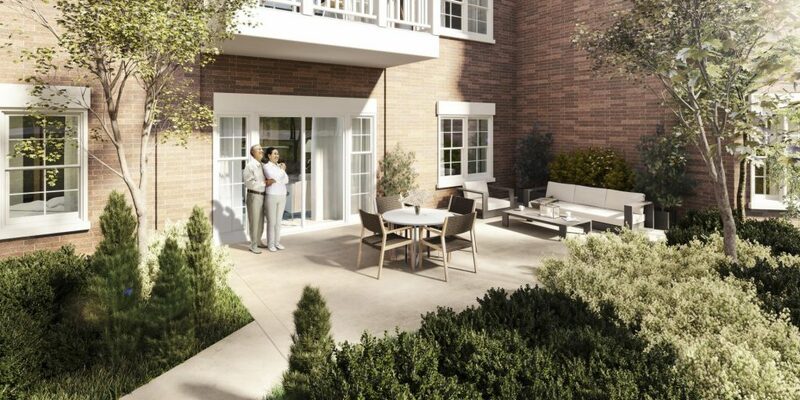 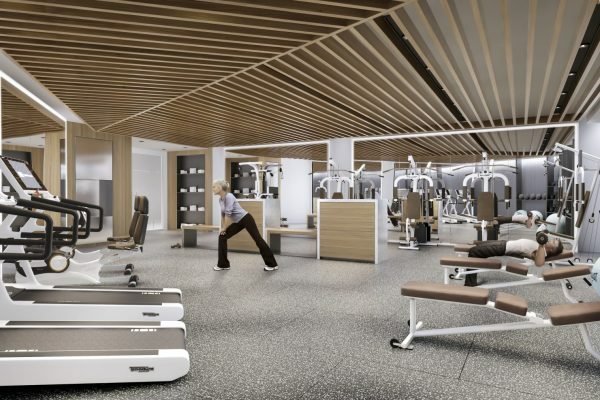 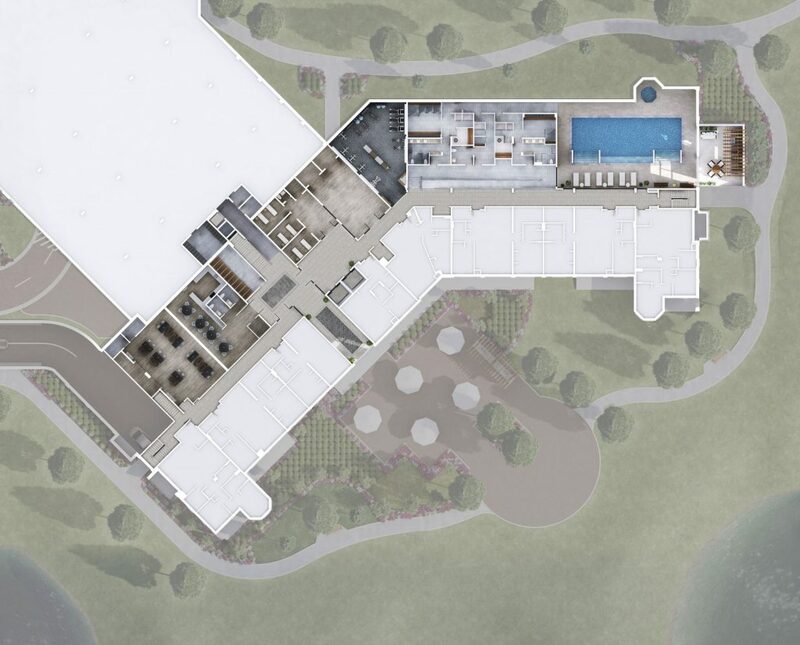 This includes a 170 life lease apartment building, a 10,000 square foot amenity space including pool, fitness and yoga areas, dance spaces, and multi-purpose rooms. 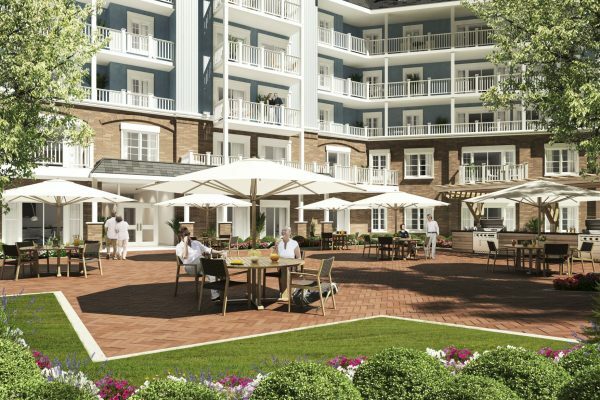 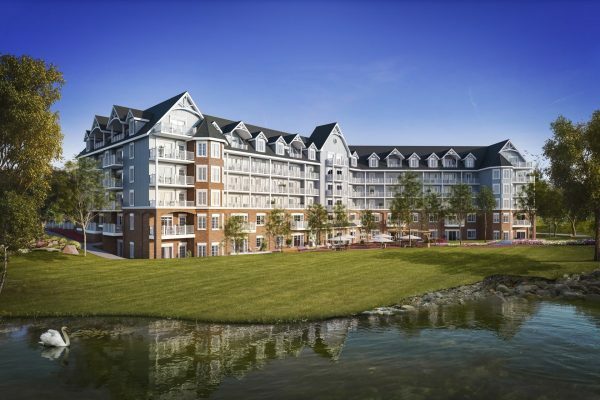 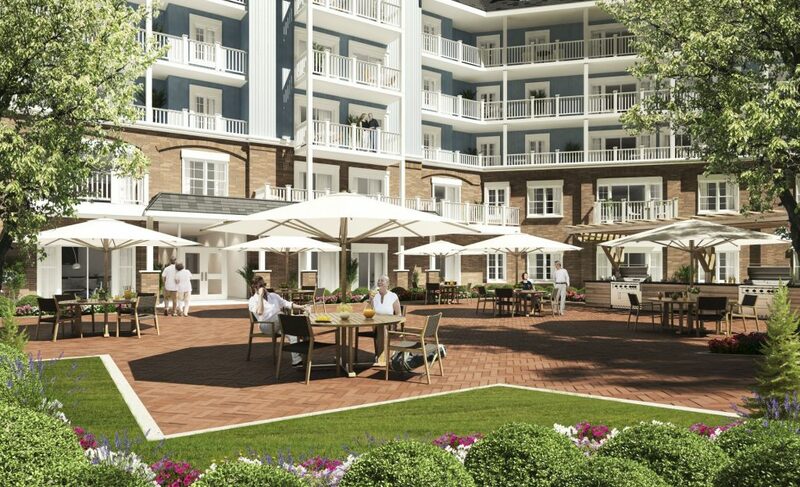 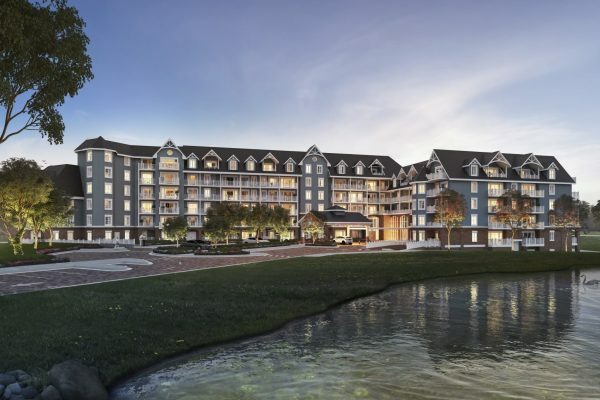 The Upper Mill Pond project was situated around one of the many pond features within the development and provided a picturesque setting for the 55+ community to enjoy their living accommodations.